According to IDC, Samsung shipped the highest number of smartphones in the first quarter of 2017 at 79.2 million units! Hence, it regained the top spot from arch-rival Apple. In the last quarter of 2016, Apple dominated Samsung largely due to the exploding Samsung Galaxy Note 7 fiasco. However, Samsung’s shipment numbers did not move when compared to the first quarter of 2016. It has a 0% year-over-year growth. The culprit for Samsung’s flat line is the rapid growth of Chinese brands. This includes Huawei, OPPO and Vivo. Huawei posted the third largest shipments of smartphones for Q1 2017 at 34.2 million units. What’s more alarming is its 21.7% year-over-year change! If the brand can penetrate the US, it can easily topple Apple or Samsung. 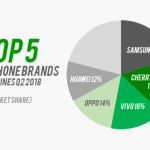 OPPO and Vivo even have higher growth than Huawei at 29.8% and 23.6% respectively. With both brands’ extensive marketing efforts, they might jump to second or third place within the year. 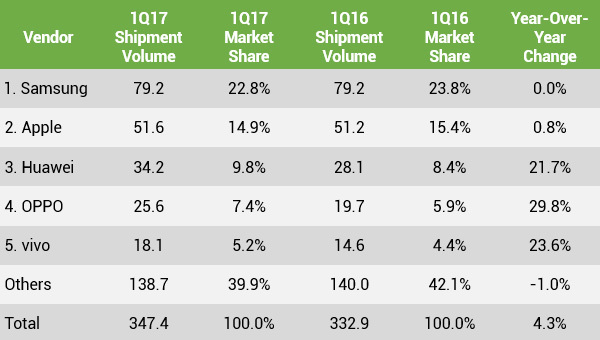 Top Five Smartphone Vendors Worldwide for Q1 2017 according to IDC. Nevertheless, Samsung has a strong start this year with the announcement of the flagship Samsung Galaxy S8 and S8+. Interest for the two devices is very strong while the brand’s Galaxy A and J series are also enjoying popularity. 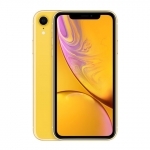 Apple also has something in store this year – the 10th anniversary iPhone. 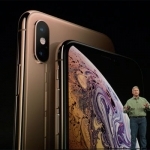 According to rumors, Apple is set to unveil a redesigned iPhone with tons of new features. 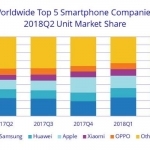 Overall, the smartphone market has seen a slight growth at the start of the year with consumers showing interest and brands producing innovative devices.